With our Eventfinity app platform, creating custom event apps is easy. 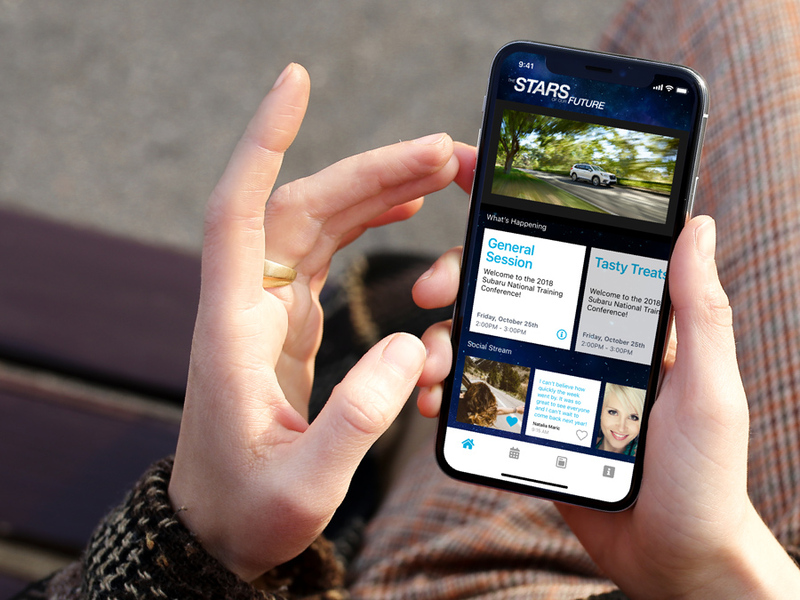 Our versatile platform allows event planners to take complete control of their app, from uploading relevant materials to personalizing the layout. 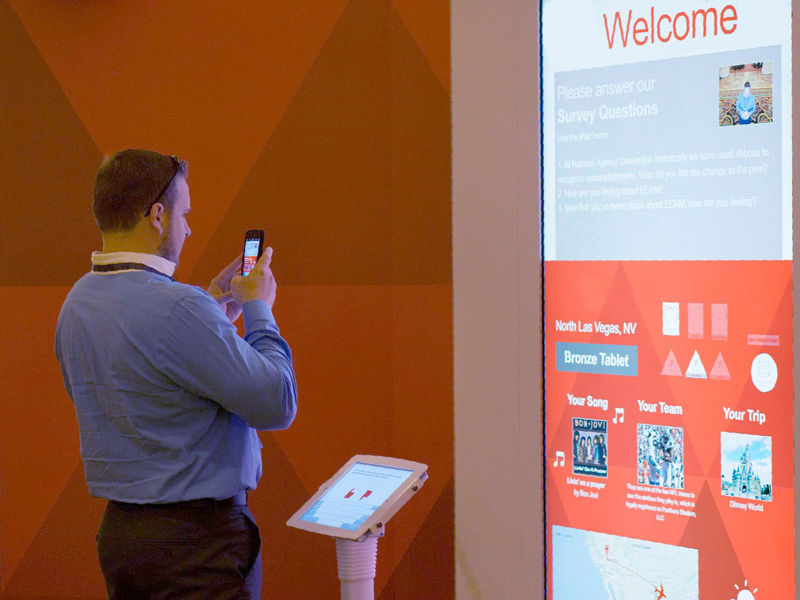 Secure and user-friendly, it provides your attendees with all the information they need in one easily-accessible place, while also receiving audience feedback and generating analytics. 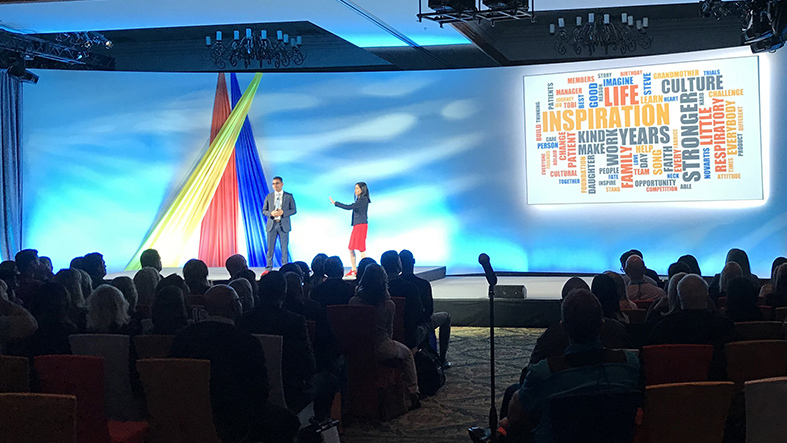 Bringing everyone together for your general session is an opportunity to really ensure that your ideas make an impact. Make it eye-catching with a digital display by translating your panel discussions into a visual word cloud. Include the audience with voting or feedback activities, displaying the results in real time on stage. Encourage some friendly competition by engaging the group in a personalized game show. Our custom designed badges can be created prior to your event or printed on demand. Integrate with BLE, RFID, NFC, or QR codes for an efficient check-in and security system throughout your event. 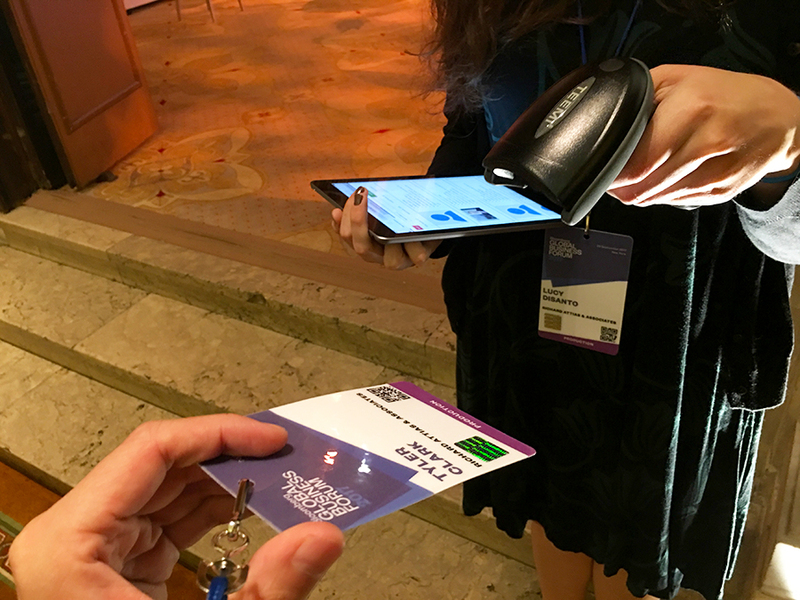 Uniquely encoded badges allow for quick scanning around the venue, access control, and lead retrieval, as well as passive heat mapping and data collection. Using our app and event management system, Gramercy can power a fully integrated environment for learning, gamification, and tracking.